Valentine's Day is just around the corner, so if you're planning on serenading your loved one, now is the time to find the perfect song. As ever, we're here to help you in this important decision. You could rely on a simple Google search for the best-ever love songs, but without taking anything away from classics like Elvis' "Can't Help Falling In Love" or Whitney Houston's "I Will Always Love You," it's nice to keep things fresh. We've delved through our catalogue of recent releases to find the best new love songs around. Which love songs are on your Valentine's Day set list this year? Let us and the Sheet Music Direct community know over on Facebook and Twitter. Ok, so this might be something of an obvious choice, but it wouldn't be right to overlook a love song that hit the #1 spot in 16 countries in 2017 and spawned duet versions with music royalty Beyoncé and Andrea Bocelli. 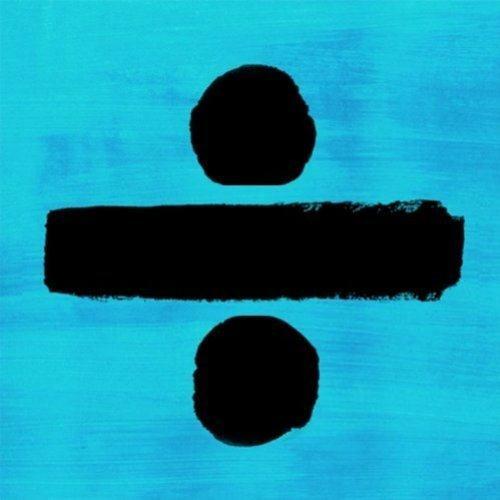 Even Ed Sheeran himself acknowledges that "Perfect" is actually better than his 2014 hit "Thinking Out Loud," which is quite the accolade given that it spent a full year in the UK Top 40. With lyrics that tug at the heart-strings, coupled with a waltz-time setting, we'd wager this song has sound-tracked more than a handful of first dances lately. 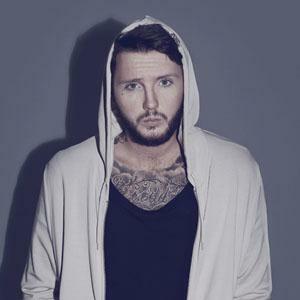 2012 X Factor-winner James Arthur was at risk of sliding into musical oblivion before he released this gem of a love song as the lead single from his album Back From The Edge in 2016. This acoustic ballad tells a story of finding love and never letting go. Arthur somehow manages to even make the lyric "I held your hair back when you were throwing up" sound romantic. Co-written and performed by Chris Martin, "Homesick" sounds like it could be a sister record to Coldplay's "Everglow" with its emotive piano intro. If you know what it feels like to miss your loved one when you're apart from one another, this song puts it perfectly. There's no need for complex instrumentation here either—just piano, vocals and a bucket-load of feeling. There's no shortage of good love songs in the Fifty Shades series. Sia's "Helium" from Fifty Shades Darker could quite easily have made our list if we hadn't already featured it on our list of top 10 piano ballads you've (probably) never played. The more upbeat "For You" is definitely up to the task, however, featuring two of the hottest twenty-something Brits in the music business right now and lines like "I'm free as a bird when I'm flying in your cage." 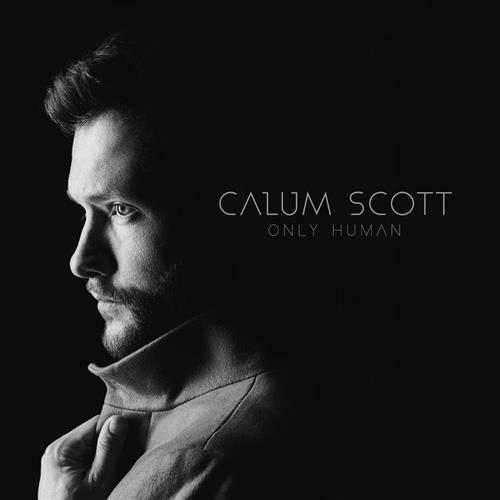 Having found fame with his appearance on the 2015 edition of Britain's Got Talent—and subsequently reaching #2 in the UK charts with his cover of Robyn's "Dancing On My Own"—Calum Scott's third single "You Are The Reason" has all the emotion and piano-based balladry you'd expect, but without the sense of helplessness. Whilst it might not break any new ground with lyrics like "I'd climb every mountain and swim every ocean just to be with you," love songs are supposed to be at least a bit clichéd, right? Penned by Vince Clarke (of Depeche Mode fame), "Only You" was first released back in 1982 by Yazoo. The song found further success the following year when The Flying Pickets took it to #1 in the UK charts, making it the first a cappella chart-topper in UK chart history. 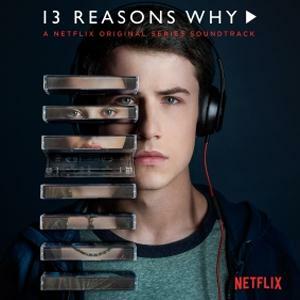 We particularly love this hauntingly-beautiful Selena Gomez version which was featured on the 2017 smash-hit Netflix show 13 Reasons Why, amongst other great songs like Lord Huron's "The Night We Met." 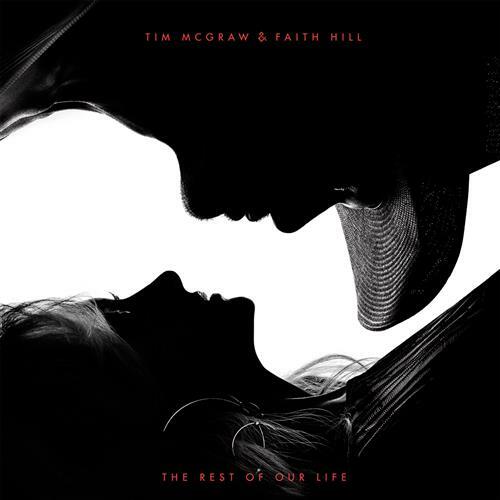 With several duets already to their name in over 20 years of marriage, Tim McGraw and Faith Hill have finally given the country world what they've all been waiting for: a full joint album! Taken from the album of the same name, "The Rest Of Our Life" might just be the perfect country love song. It also happens to be a treat to play for any pianists out there. Chris Martin & Co. are no strangers to a love song. After all, it was "Yellow"—a song of love and devotion—which gave the four-piece their first big hit in 2000 and many have followed since. 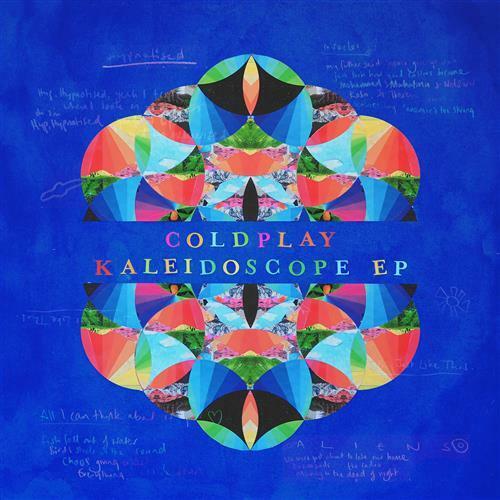 Last year saw Coldplay release their Kaleidoscope EP, and the pick of the bunch—at least from a romantic point of view—has to be "All I Can Think About Is You" which swirls and builds like many of their best anthemic ballads. The message here is simple: whilst the world can be a chaotic and messed up place, "love is the only thing left that's true." 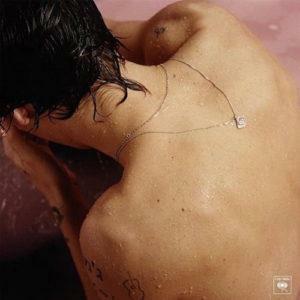 Following the One Direction break-up, whilst his band-mates headed in the direction of outright pop, R&B and EDM, Harry Styles took on the role of earnest singer-songwriter. From his eponymous debut album, "Sweet Creature" shows off Styles' sensitive side and whilst the song tells of a couple who argue, they know they belong together—and that's all that matters. 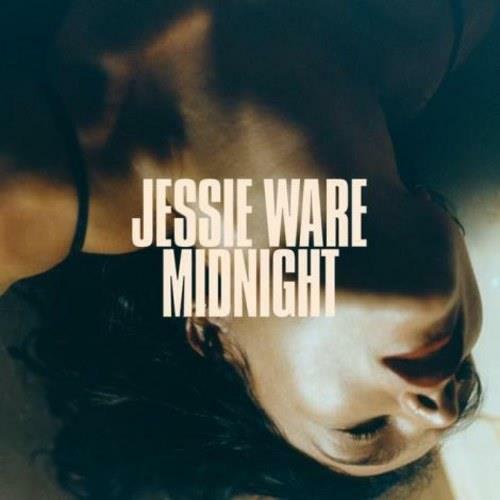 Having released her third album Glasshouse last year, Jessie Ware has picked up a nomination for British Female Solo Artist in the upcoming BRIT Awards. 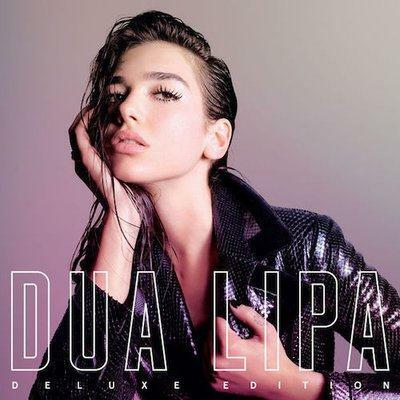 The 33-year-old certainly knows how to craft a pop song and "Midnight" is undoubtedly the most harmonically adventurous song on our list, kicking off with an undulating synth progression before breaking out into a belting chorus. It's a song of desire and longing which would make a unique addition to any romance-driven set list. 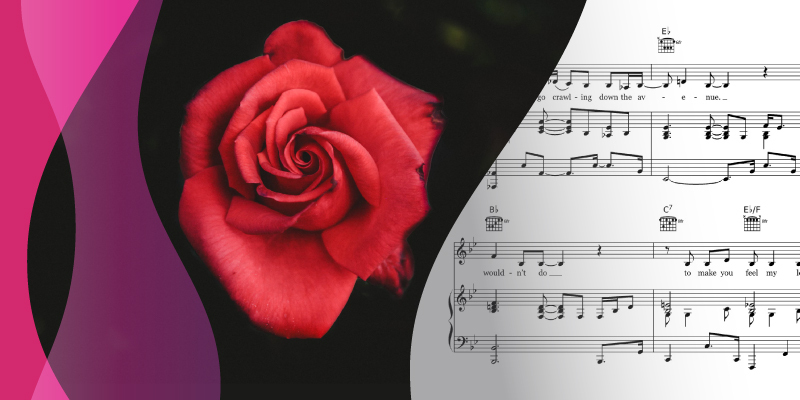 Explore all of our premium love song sheet music at SheetMusicDirect.com available to download and play instantly.